Big Fish in the Middle Kingdom | Listen Free on Castbox. 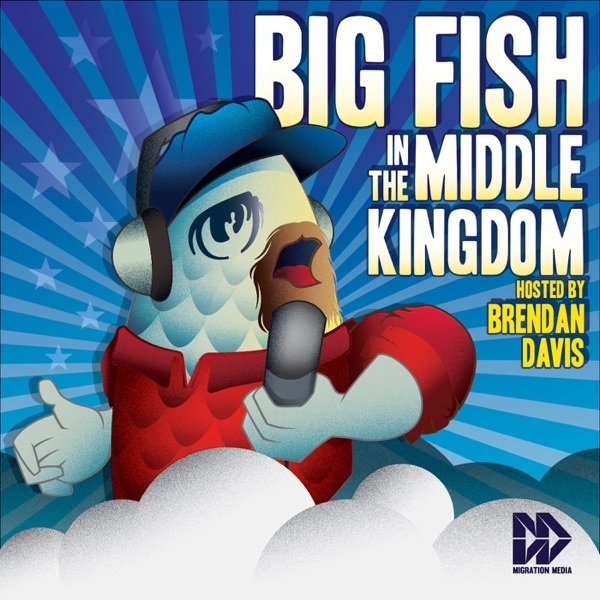 A weekly podcast about making it big as a foreign fish in the world's biggest pond - China! Every week from Beijing, host Brendan Davis talks with a fellow foreigner who is doing something challenging, unique or maybe even just a little bit crazy. Guests ranging from venture capitalists to standup comedians share funny stories, useful insights, and occasionally, cautionary tales about their lives in China.